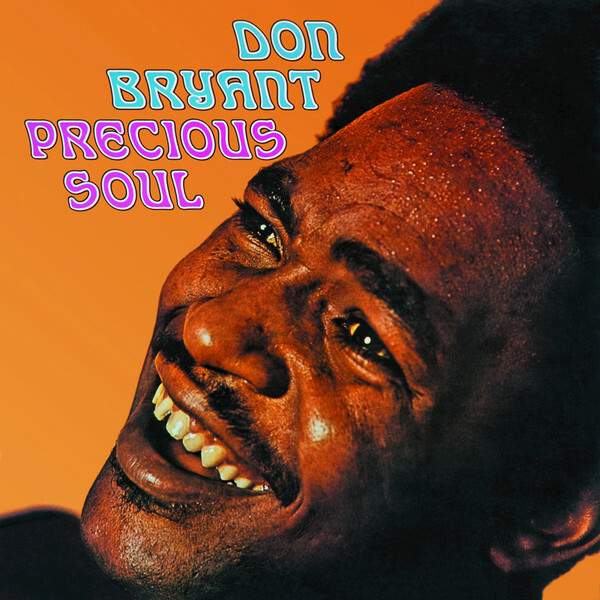 "Best-known as a staff songwriter under Willie Mitchell at Hi Records and as the husband of Hi star Ann Peebles, Don Bryant was also a fine, underappreciated singer in his own right. Bryant co-wrote a number of Ann Peebles’ signature songs, including ‘I Can’t Stand the Rain’. 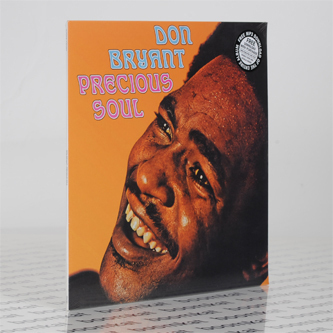 His success led to a staff songwriting position, where he penned material for other Hi stars like Al Green, Syl Johnson, OV Wright and Otis Clay."